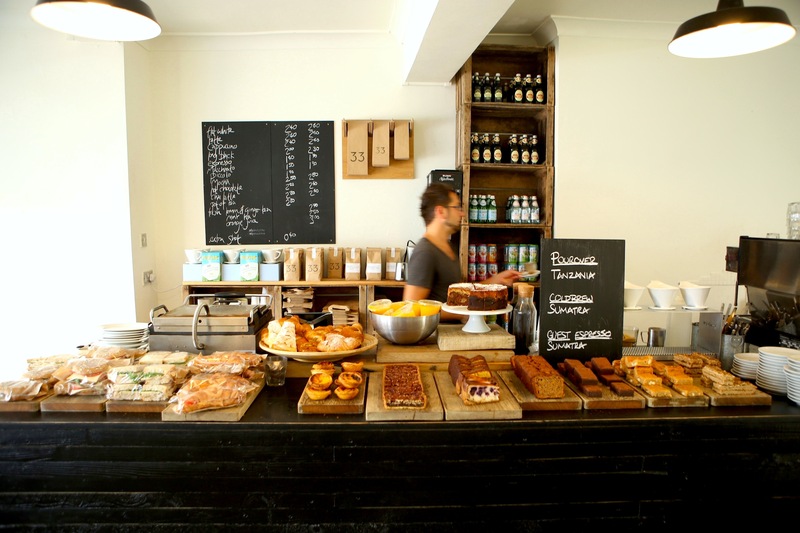 Coffe at 33 is an independently owned coffee shop and micro roastery located in Brighton close to the station and the famous laines. 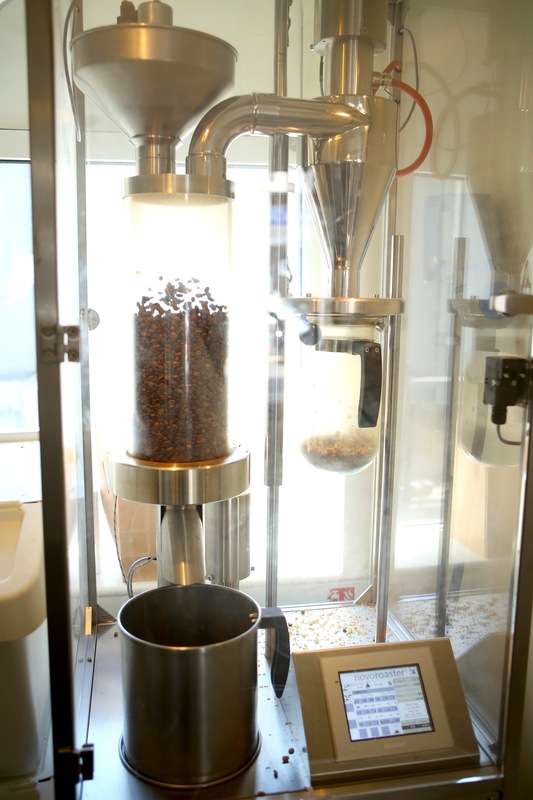 We offer carefully selected specialty beans that we roast in the premises. All our cakes bread and pastries are home baked feom scratch using natural ingredients and traditional recipes. Ask our baristas for today's coffe varieties. Opening Hours: Mon - Fri 7:30am - 6pm, Sat 9am - 6pm, Sun 10am - 5pm.